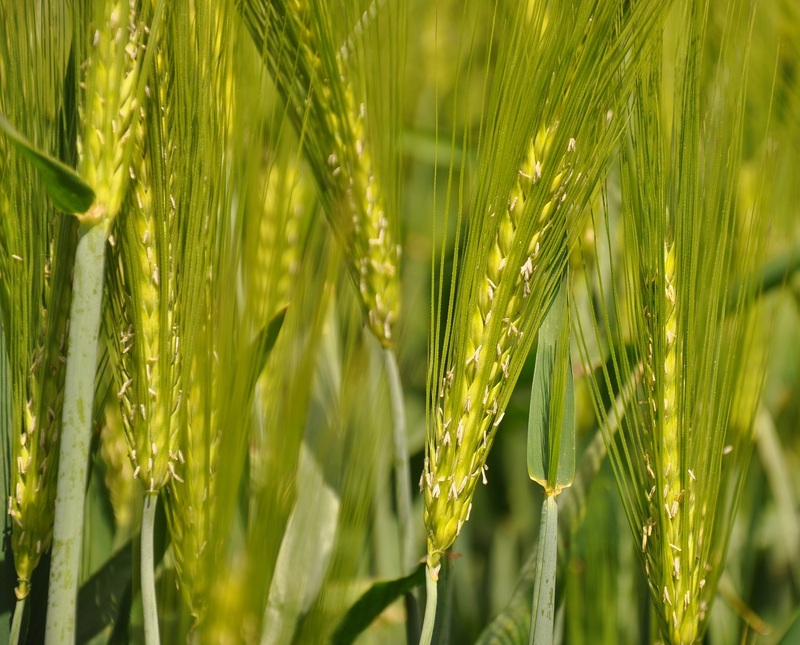 Hybrid Barley has become a popular choice with UK growers for delivering high yields of good quality feed barley. Our product portfolio ranges from top yielding varieties like Belmont and Bazooka to exciting new varieties like SY Kingsbarn. Click on the links below to find out more information. LIBRA is newly recommended for 2018 with excellent quality. SUNNINGDALE yields exceptionally well and is particularly strong in the North. Great news, both SY Kingsbarn and SY Baracooda received full AHDB RL listing today, giving growers two more high yielding feed barleys to choose from. Suppresses black-grass in the current crop to protect yield. Reduces black-grass seed return to protect future crops. 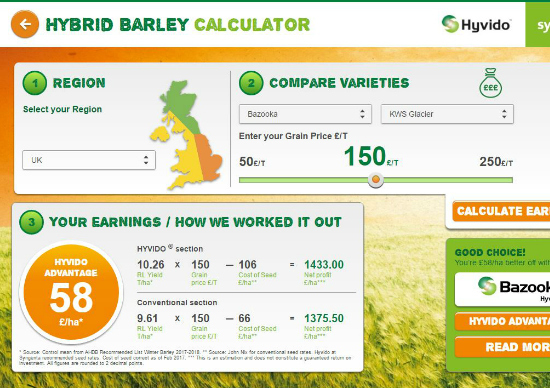 Use our simple calculator to work out how much better off you’ll be by growing HYVIDO® next season.